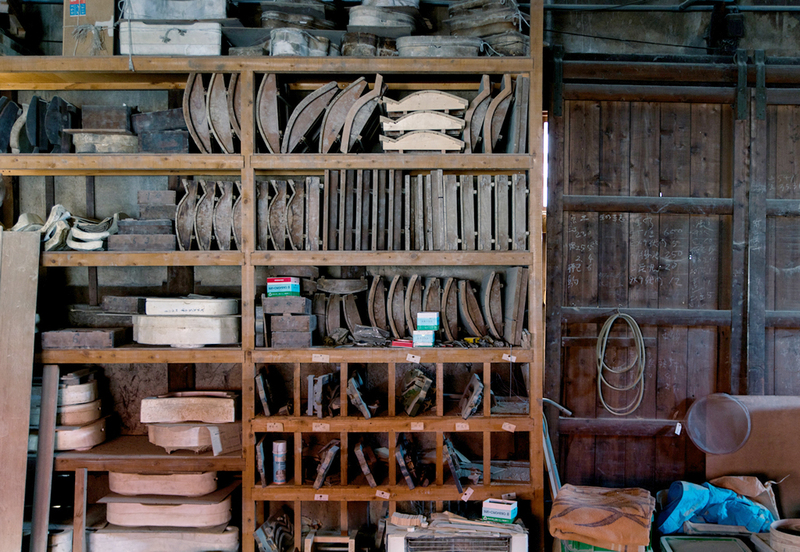 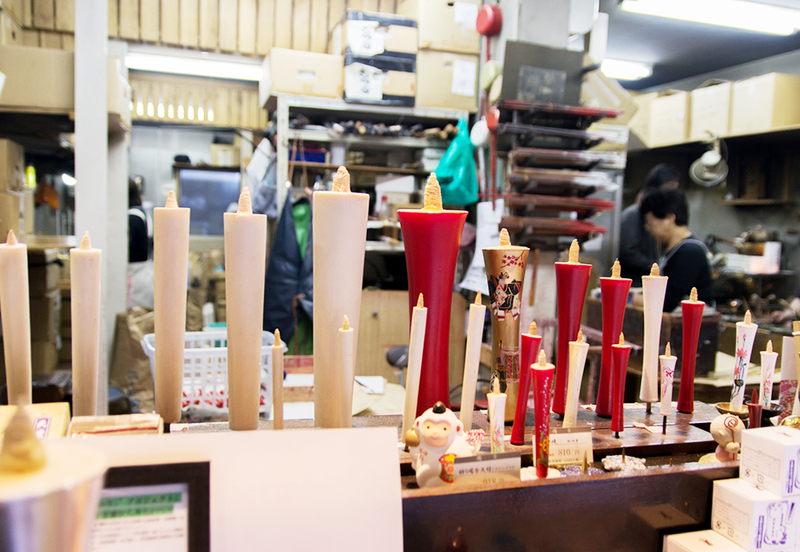 This 4th generation Nakamura Rosoku craftsman is engaged in the candle production since 1988. 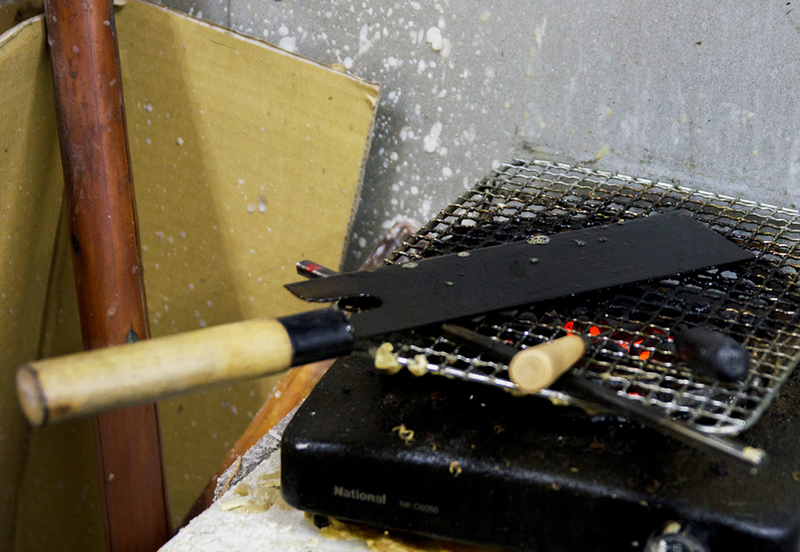 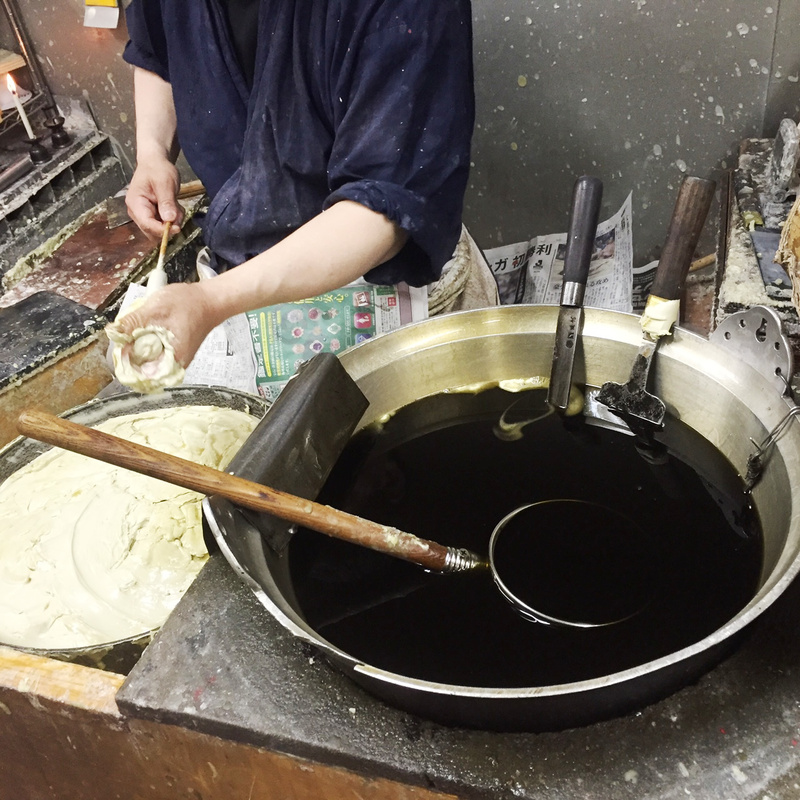 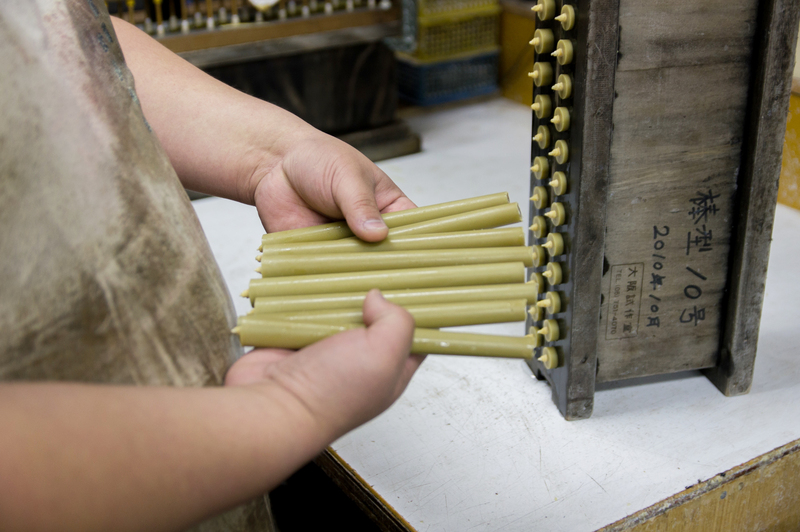 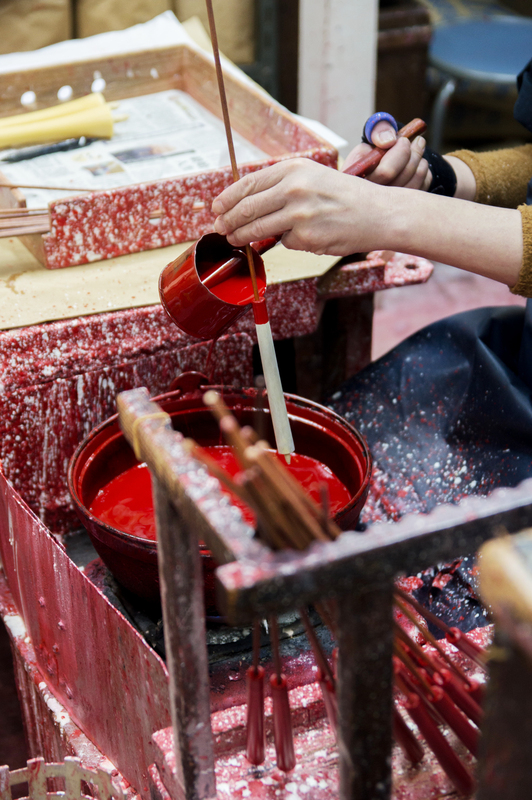 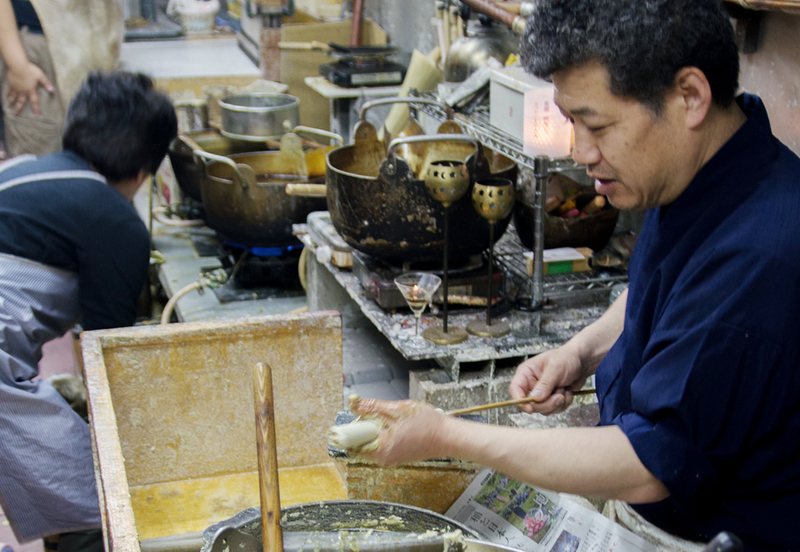 Due to the diminished high-quality raw wax supply, he has built in 2015 a joint project with Kyoto City to prevent the Japanese candle tradition from disappearing. 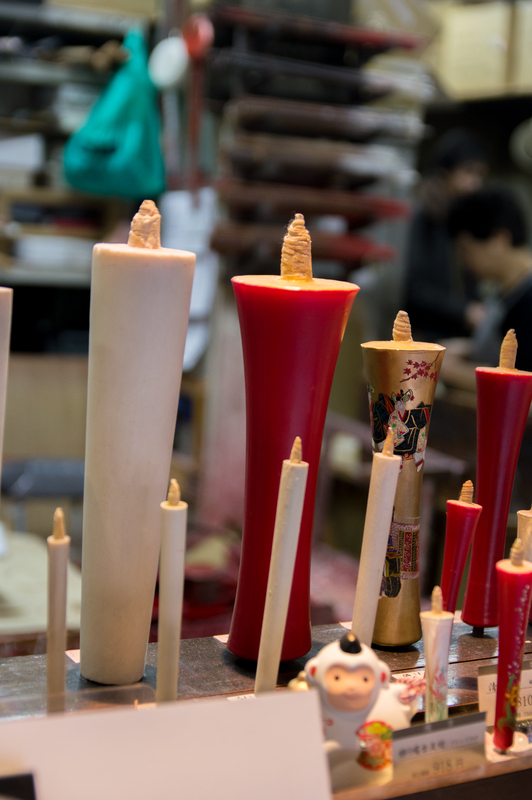 In order to ensure the raw wax supply for the local Japanese candle production, wax trees were planted in the northern part of Kyoto. 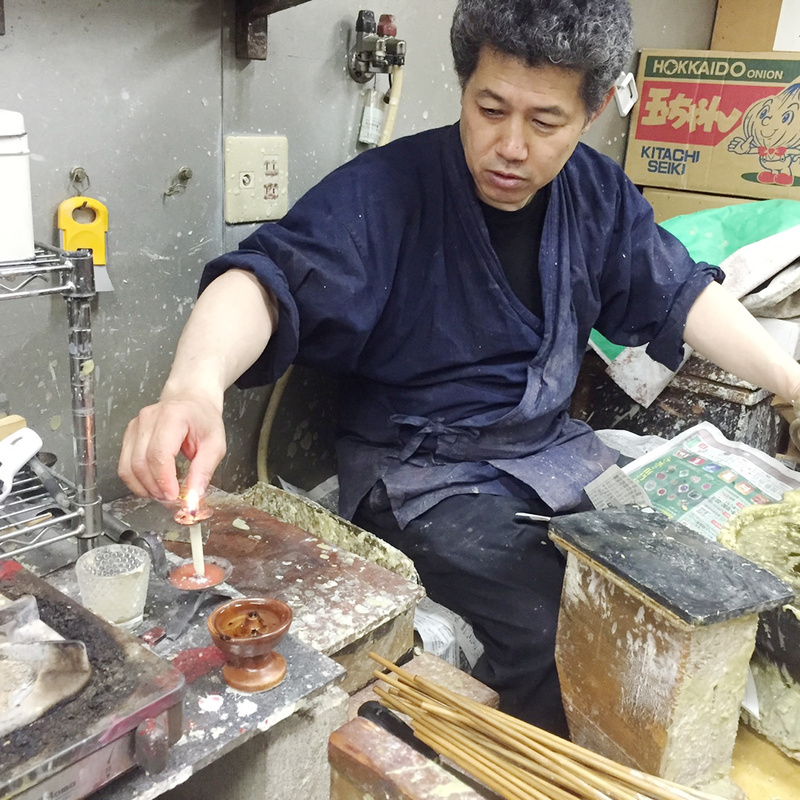 He is also a member of the Kyoto Traditional Crafts Liaison Council.